More and more of us are ditching the traditional office environment for anywhere we can get wi-fi. Working away from an office presents its own unique set of challenges. 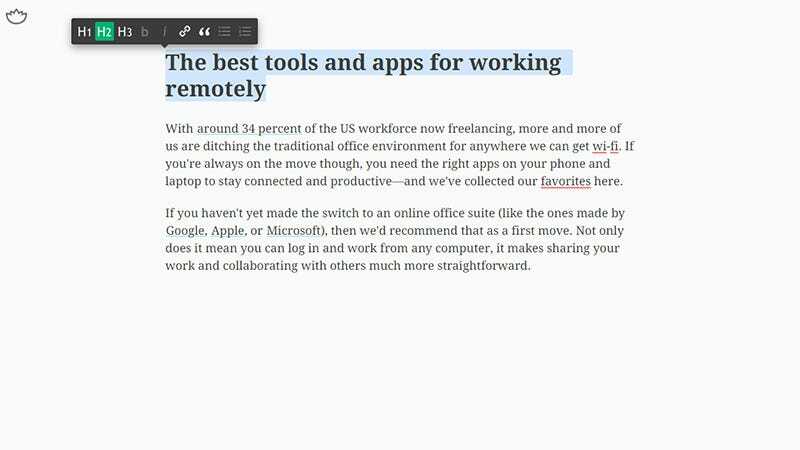 If you haven’t yet made the switch to an online office suite (like the ones made by Google, Apple, or Microsoft), then we’d recommend that as a first move. Not only does it mean you can log in and work from any computer, it makes sharing your work and collaborating with others much more straightforward. 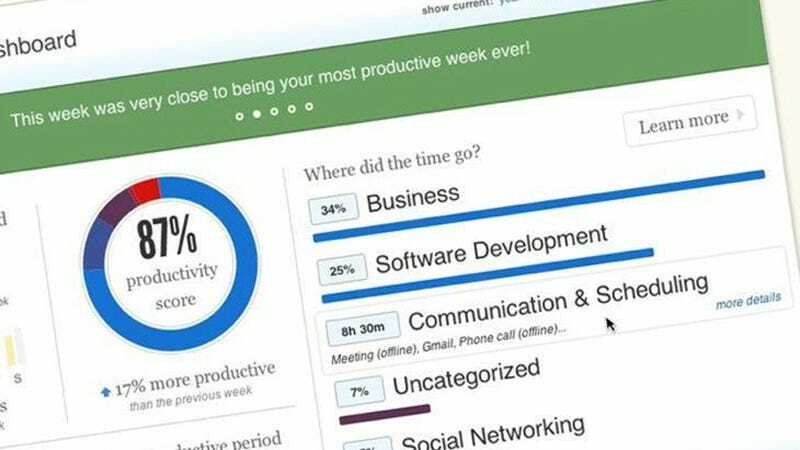 But from there there are a whole slew of apps and tools available to make your job easier. These are our favourites. Working in pyjamas has its appeal, but eventually you’ll need to leave the house or risk going insane. But scrolling through the lists of Starbucks on Yelp is not the easiest or fastest way to find a good place to crank out some work product. That’s where Workfrom comes in—a human-curated list of good remote working spots in more than 1,250 cities worldwide. 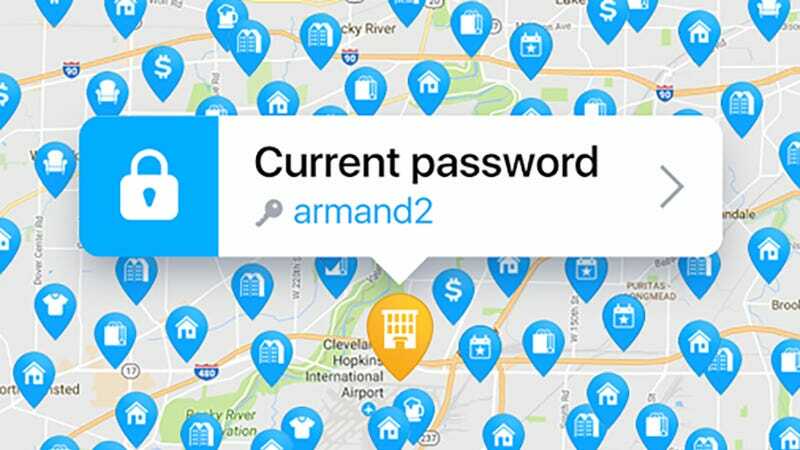 If you want to know where the best Wi-Fi and the most power sockets are, from coffee shops to co-working spaces, Workfrom will tell you, and if you find a new spot yourself you can add it to the main database. 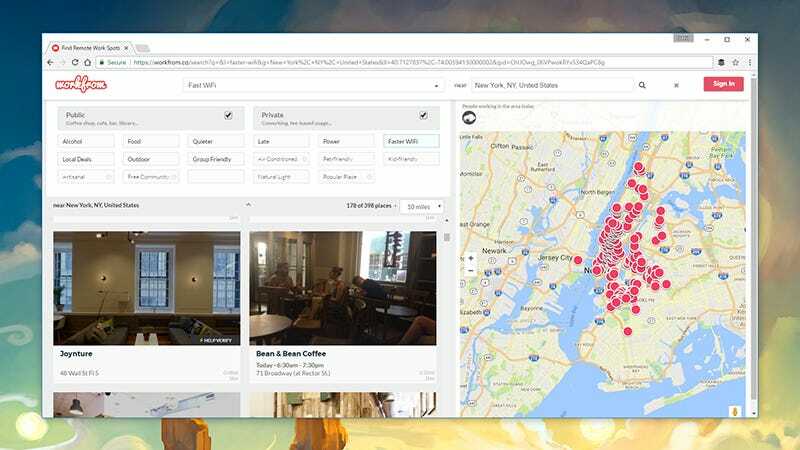 If you’re too anti-social to seek out a coffee shop or a sharedworkspace and you want to be able to get online when you’re out and about, then Wi-Fi Map is one of the best apps at directing you to some safe, fast public wi-fi you can tap into—you can read up on the comparable speeds of each network, and even get passwords if they’ve been submitted by other users. Nearly ever office suite and operating system has some kind of cloud storage solution. Yet Dropbox was mastering the file backup and sync routine when OneDrive and iCloud were just respective twinkles in the eyes of Microsoft and Apple, and if you need a central repository of files that’s accessible everywhere from the web, updated across all your machines instantly, and not dependent on OS then it’s ideal (though unfortunately not free beyond the basic 2GB). 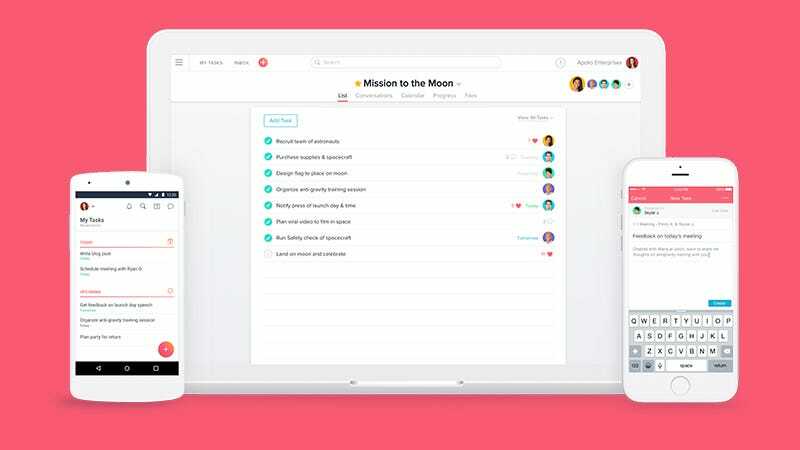 It also excels at sharing files and folders easily over the web with people regardless of their own cloud storage solution., essential for remote working. Speaking of managing tasks, sometimes Asana is simply too complex for your needs. If you’re not juggling dozens of projects with lots of moving parts you might need a much simple to do list. 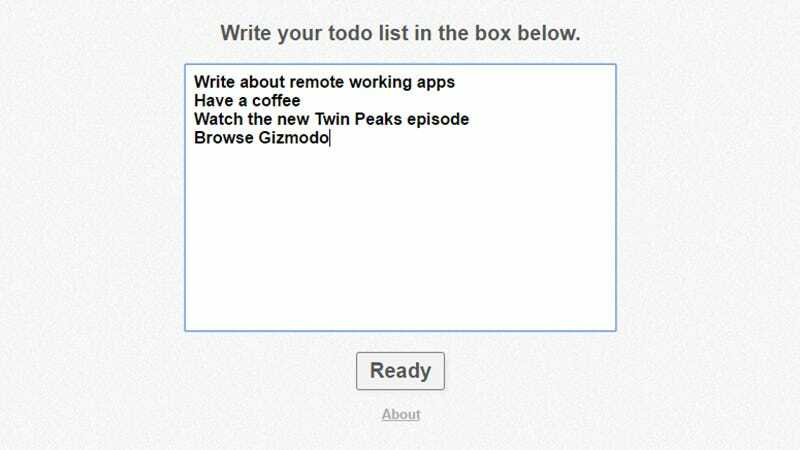 We’ve used a lot of to do list managers down the years, and NowDoThis is one of the most basic and one of the best. Tap out the jobs you’ve got to get through, click Ready, and you tick them off one by one, with no other distractions or options. It’s particularly helpful when you want to stay focused and plough through your work as quickly as possible, but if it’s not for you there are a host of other options as well. It’s hard to overemphasise the importance of being able to log into computers remotely for the average remote worker. 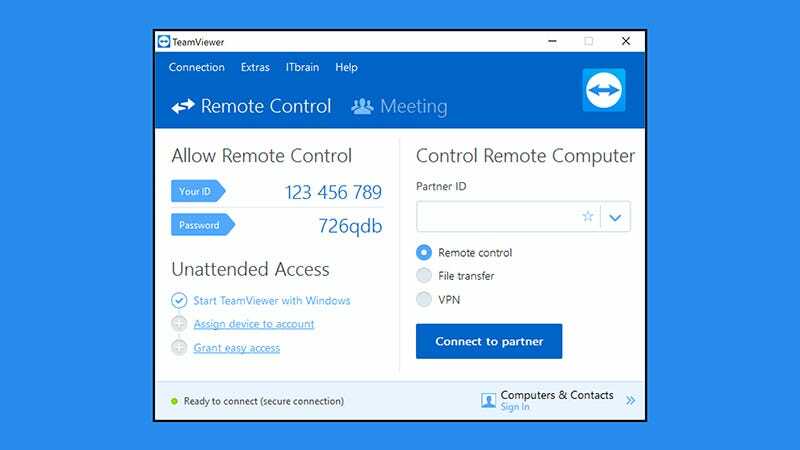 Many of us have a solution forced upon us by our IT team, but if you’ve got flexibility (or no IT team) than TeamViewer makes the whole process simple and trouble-free (and if you’re just using it for yourself, there’s no charge). Get the files and apps on your home computer from wherever you happen to be, easily. Do it without messing with IP forwarding or fussy settings in your operating. If you can’t make it to a coffee shop or shared work space than you might be wanting for a soundtrack for your day. We’ve been consistently impressed by both the polish of Noisli’s apps and the difference they make when we’re doing our own remote working. 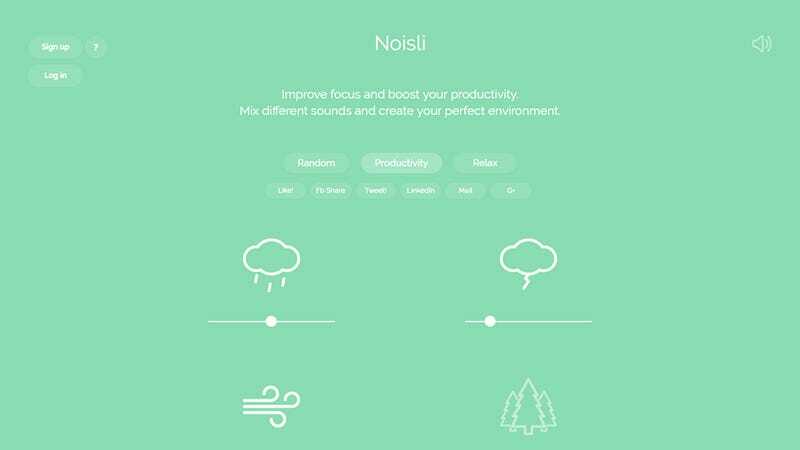 Noisli can generate sounds artificially, from the hum of the wind in the trees to the clatter and buzz of a coffee shop, and you can pick from a listed mix of audio or configure your own. The sounds are top quality and effective, and cover weather, travel, and white noise to help you focus. One of the challenges of working remotely is staying concentrated and avoiding distractions when there’s no manager looking over your shoulder. While distraction free word processors will never replace something as full featured as Microsoft Word they’re fantastic for that first, rough draft of what you’re writing. Calmly Writer, which works in your browser, sticks to the basics. There’s no messing with syncing services or lots of add-ons. Just a nice clean page to put text into that saves using your browser’s cache system. 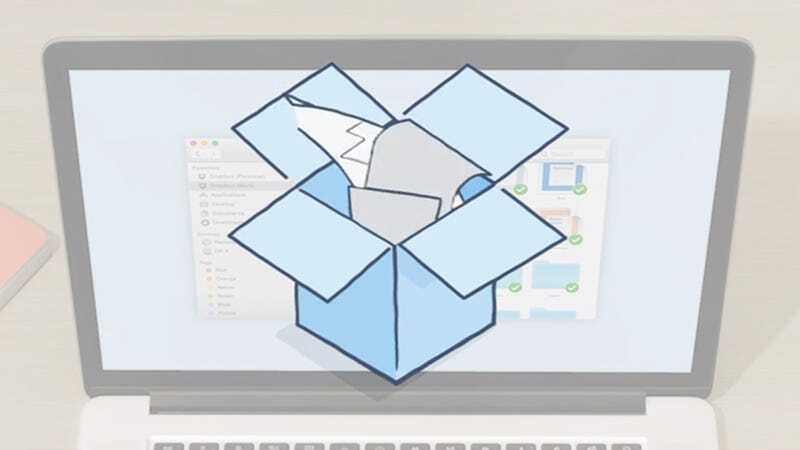 If it’s simply syncing method makes you uncomfortable another option we’ve been impressed by lately is the online Paper tool from Dropbox. Working remotely means no fixed start or stop time, so any tool that helps you monitor and log how you’re using your hours can be useful. RescueTime works across all your devices (except iPhones) to measure how long you’re spending on each website and in each app, showing you where you can be productive and just how much of a time sink Reddit has become. Just maybe have a drink before you turn it on, as seeing a breakdown of your time online can be too sobering sometimes. 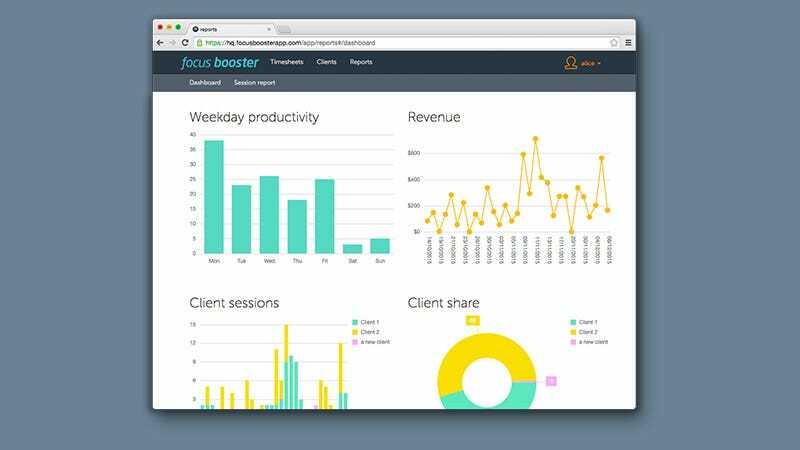 Another app in the vein of RescueTime which you might prefer is FocusBooster—it’s a bit more streamlined and simple to use in some ways and very useful for contract employees who need to track their hours. It employs the pomodoro technique to make sure you’re working in effective bursts. As well as aiming to cut out distractions, the app collates timesheets automatically based on sessions, and can even show how your time is split between clients and how much money you’re making through the week. 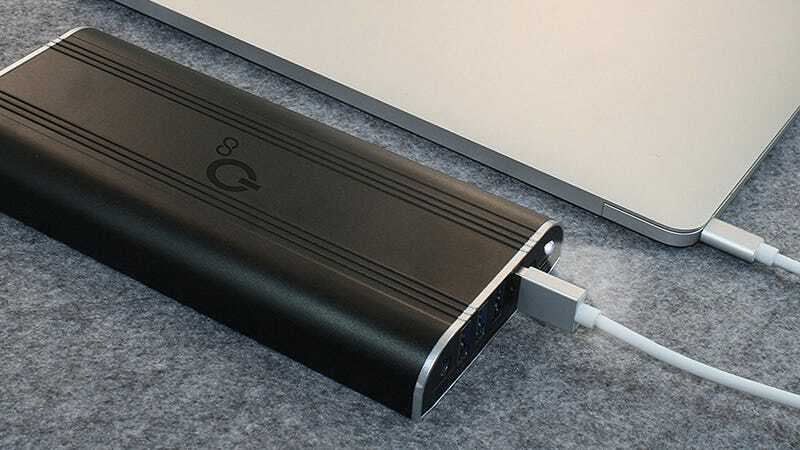 Aside from the apps you need to keep on top of your workload and environment, some carefully-chosen devices can make a big difference to your productivity as well—such as this chunky 35,000mAh battery for your primary mobile computing device, be it tablet or laptop or phone. It means less time hunting for a power socket when you’re out and about, and more time working. 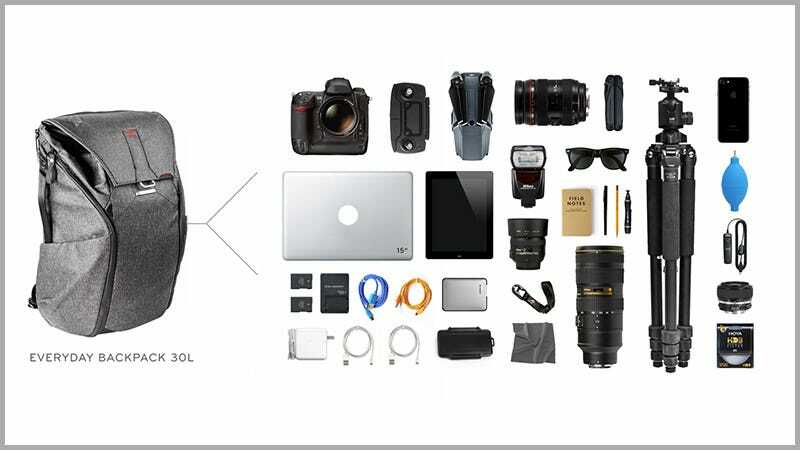 Running down all of the compact, travel-ready, laptop-holding backpacks you can buy would take up a whole other article, so we’ll leave you to do your own comparisons, but the Peak Everyday Backpack has been picking up a lot of fans in the last year or so: it’s supremely adaptable to the amount of gear you’re carrying, is easy to get your stuff in and out of, and comes with internal dividers to keep everything organised. It looks the part too.